We still have a long ways to go until Dunham’s Sport’s Black Friday 2019 sale arrives. But you can scroll down the page to check out the details from their last Black Friday sale to get an idea of what’s likely to come. Enjoy! 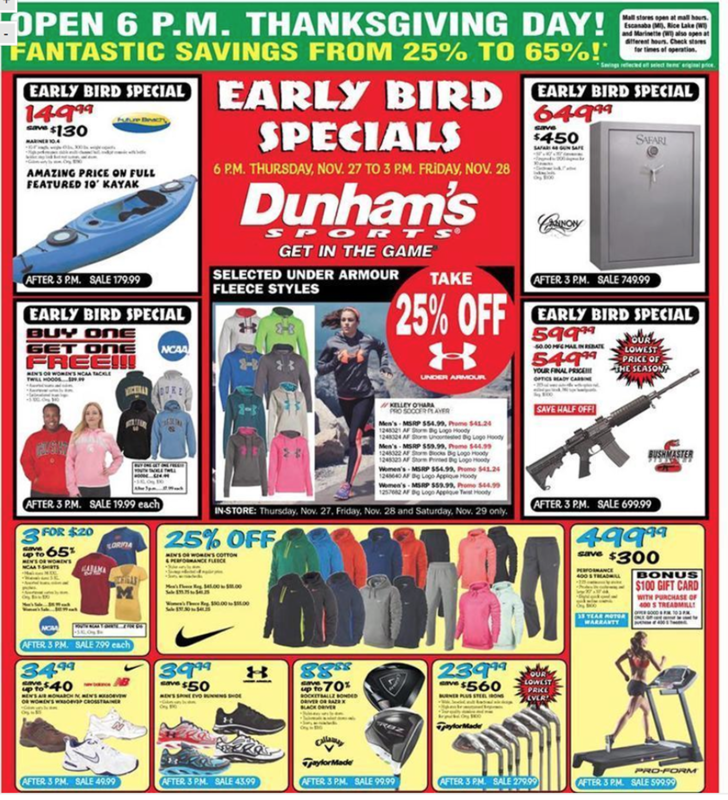 Updated on Tuesday November 13, 2018: Dunham’s Sports Black Friday ad has just been released. All 11 pages are posted below — Enjoy! 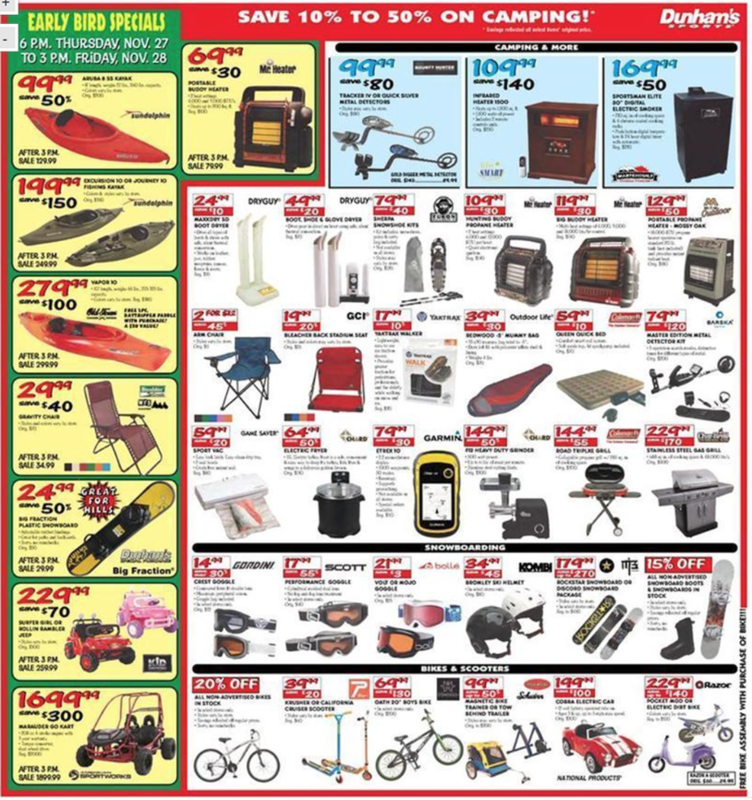 What are you planning on picking up this Thanksgiving weekend at Dunham’s Sports? Let us know in the comments (you’ll find the comments section located at the bottom of this page). 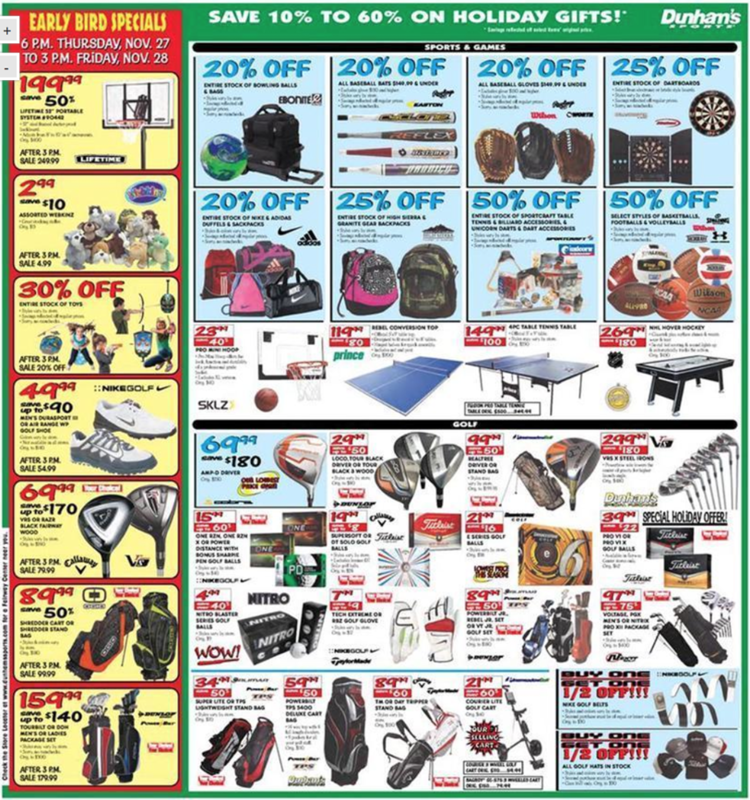 Updated on Wednesday, November 15, 2017: Dunham’s Sports Black Friday 2017 ad has just been leaked — Check it out down below! 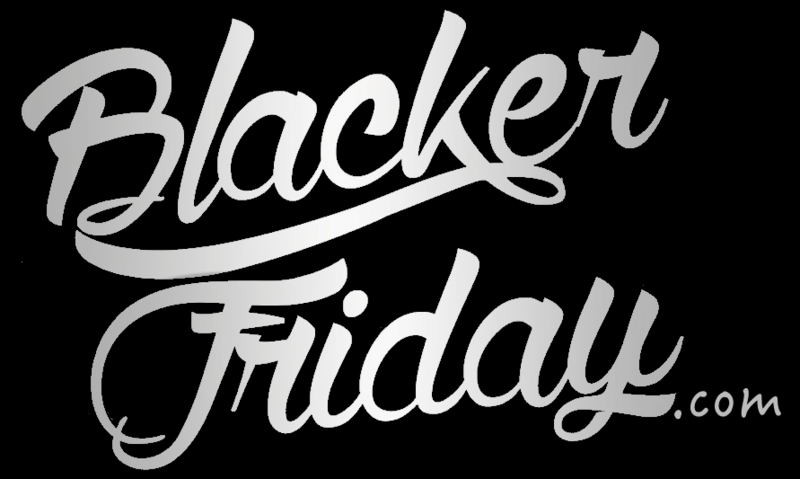 A quick note: The early bird deals will be live from Thursday, Nov. 23rd starting at 4:00PM and will run through Black Friday, Nov. 24th until 3:00PM. The other deals will likely run through the weekend. Just keep in mind that some items may sell out early. Oh, and stores will be closed from 1:00AM to 5:00AM on Black Friday by chance you happen to be wanting to shop at those early hours. 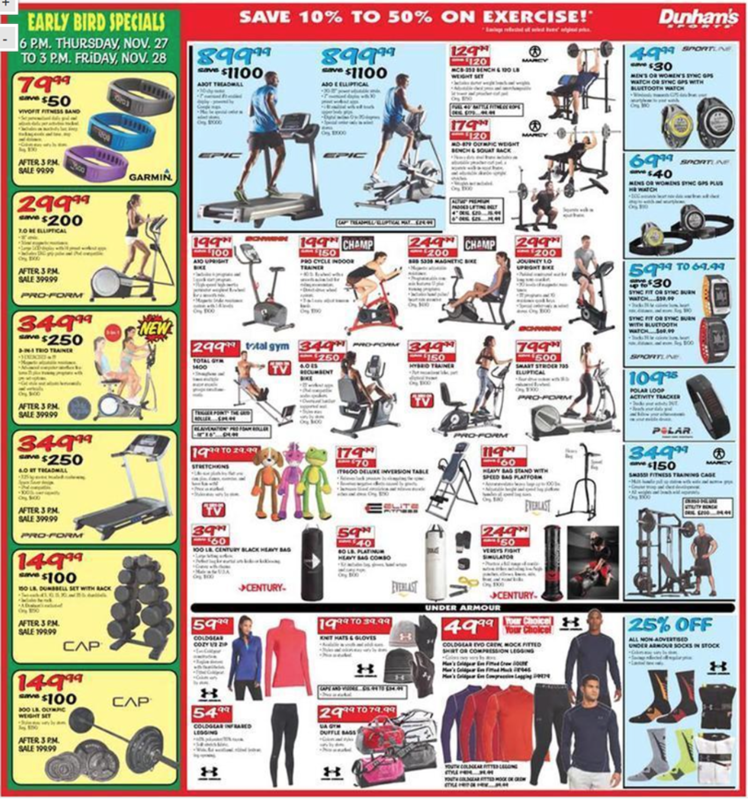 Updated November 16, 2016 – Dunham’s Sports just released their 2016 Black Friday flyer and announced their store hours for the sale. Get ready to take your turkey dinner to-go because stores open at 5:00PM on Thanksgiving Day. That gives you an hour of doorbuster shopping before the other big box stores like Walmart and Target open. The sale last through 3:00PM on Back Friday. We’ve posted the full scan below so check it out! 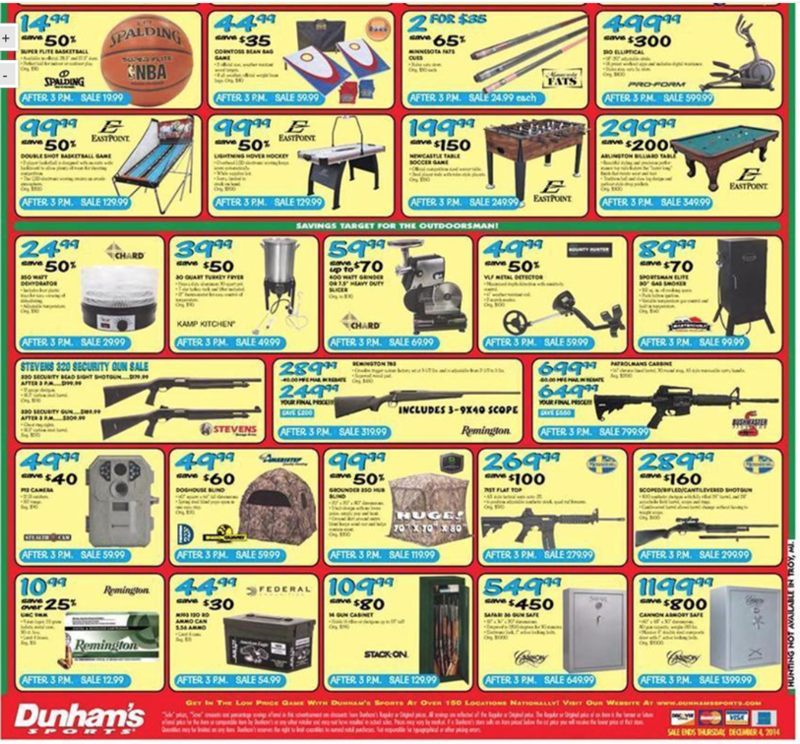 In terms of the deals this year, Dunham’s Sports was probably not expecting a Trump victory in the presidential election because it seems like half the flyer has guns, ammunition and shooting accessories. 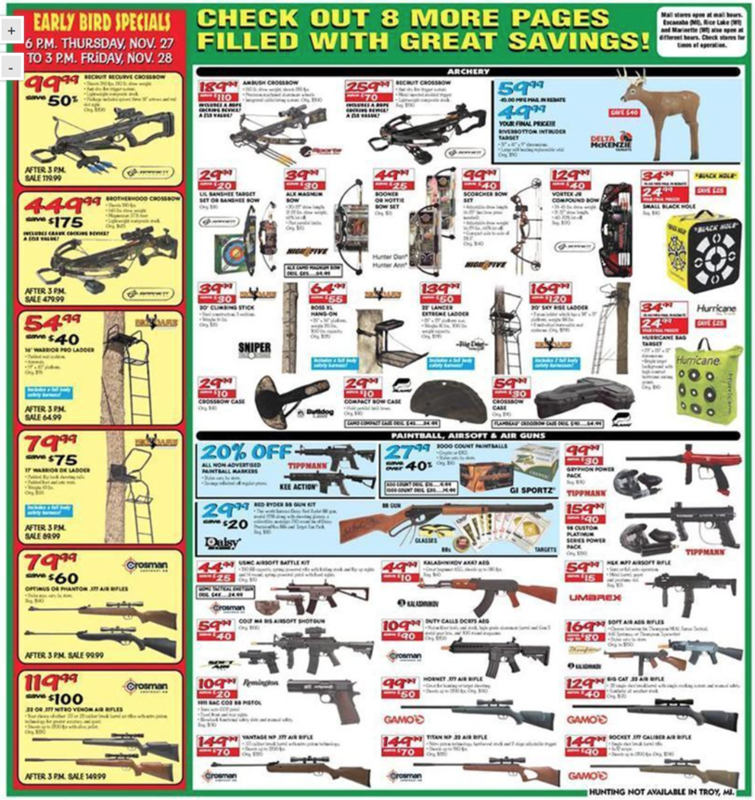 Certain rifles and AK-47 like guns are even up to $400.00 off. But just keep an eye on when the deals will end because if you don’t make it in buy the posted end-time then the price jumps up on may of them. Besides that, you’ll have hoodies galore to choose from. Select Under Armour fleece styles are 25% off. So is select Nike and Adidas sports apparel, including shoes. It’s also a good time to get some workout equipment for your home gym. From complete systems to weight sets, ping-pong tables to basketball hoops, you’ll be able to save up to 50% off the regular price. We won’t go into much detail here as the ad scan is self explanatory. 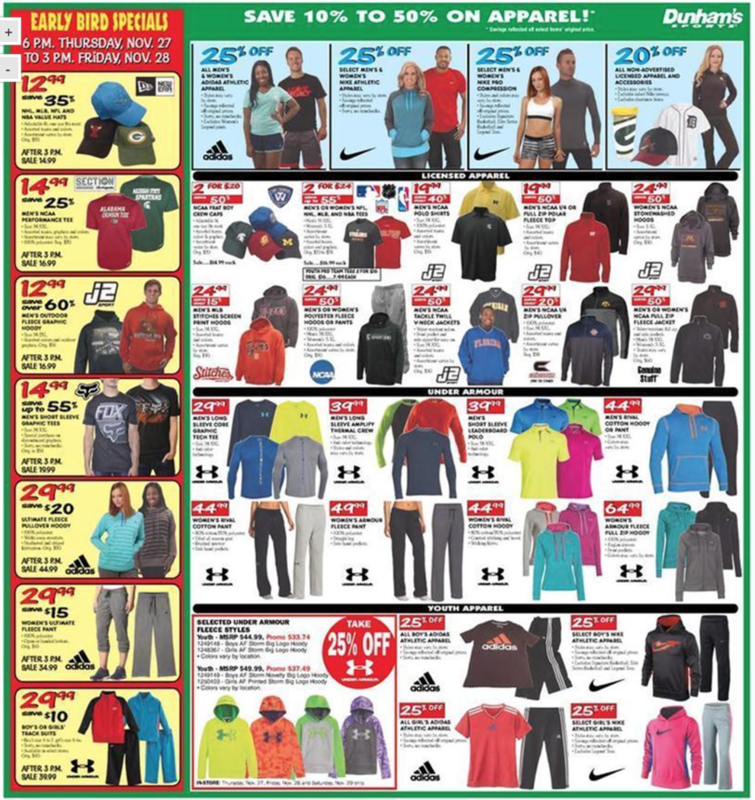 Check out Dunham’s Sports Black Friday flyer below. We love going to Dunham’s Sports on Black Friday – And this year is set to be one one heck of a good sale. Stores open at 6:00pm on Thanksgiving day with doorbuster deals available, while supplies last, up until 3:00pm on Friday. Then afterwards, you’ll see special markdowns up until their Cyber Monday sale. So what should you pick up this year? That really depends on what sports you’re into. We recommend that even though we are approaching winter that you consider stocking up for next summer (example being a awesome bargain on a full 10-foot kayak for under $150.00!). 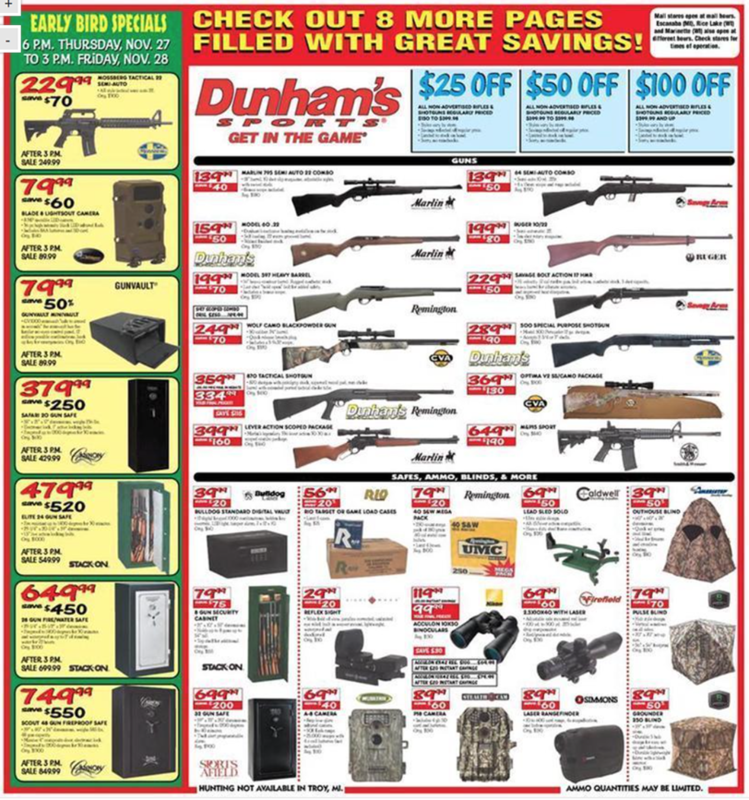 Dunham’s Sports also has some really good gun, rifle, and shooting accessories on sale. That includes a big Safari safe on sale for just $649.99 (that’s $450.00 off). Speaking of guns, there are a number of rifles on sale that you won’t find for less anywhere else. A Remington 770 Bolt-action rifle is on sale for $239.99 ($200.00 off) – That’s less than the cost of an average pellet rifle! Or choose a Stevens 320 Security Shotgun for $279.99. With your gun purchase, bullets are up to 25% off through the weekend. Other hunting and shooting accessories are also on sale so be sure to see the full ad insert below for sale details. If running is your thing, then you’ll save 25% on Under Amour flees styles, up to 50% off New Balance shoes, and save a whole bunch on running gear pants and shirts. 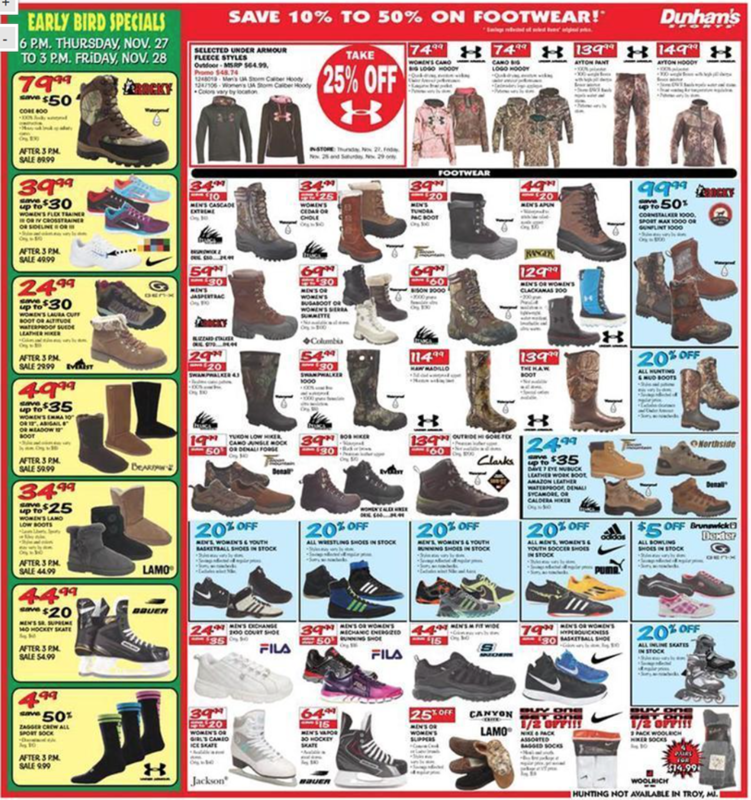 If you are planning on being out in the mud or trekking through some tough terrain, then be sure to take a look at the boots on sale during their doorbuster deals. Just keep in mind that many of the popular sizes tend to sell out fast. 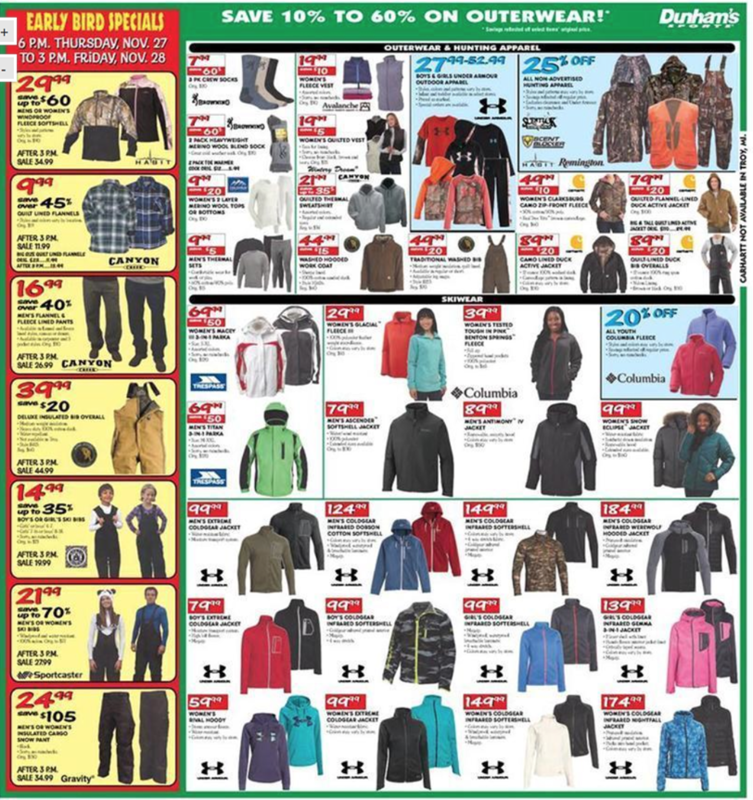 Here’s a look at the full Black Friday ad scan: Page 1, 2, 3, 4, 5, 6, 7, 8, 9, and 10.